Today is National Museum Day — a day to shine a spotlight on the many impactful museums across America. 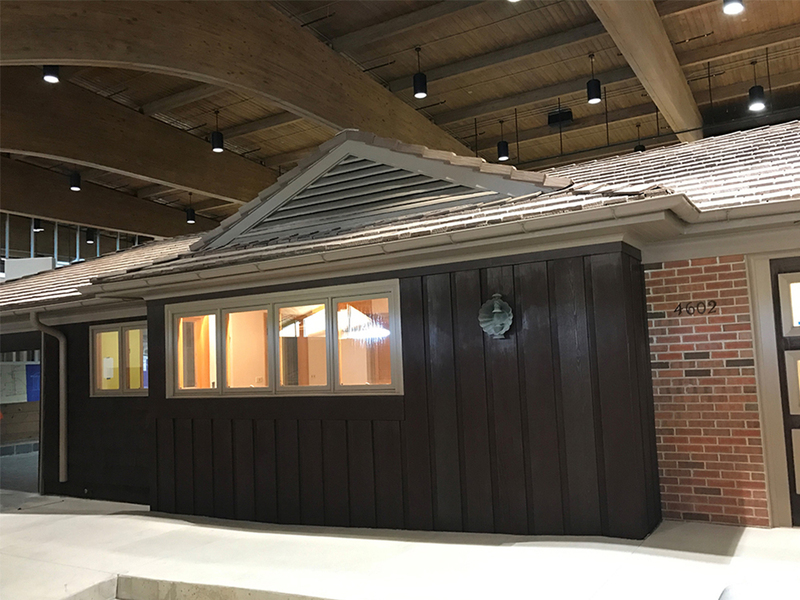 At DaVinci Roofscapes, we're proud that our synthetic roofing materials have been installed on several prominent museums across the country (see Museum Rooftops). We're especially pleased to donate our innovate synthetic shake roofing materials to this project because it's right in our backyard. The Johnson County Museum will include KidScape for children of all ages, guided tours, family programs, art classes, theatre and so much more. 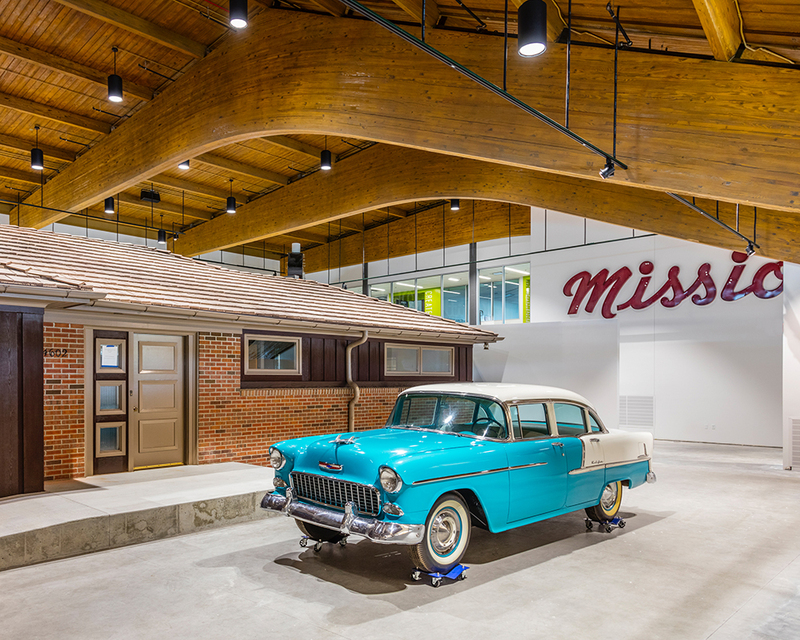 Happy National Museum Day to everyone — especially to our new neighbors at the Johnson County Arts & Heritage Center!